Because of my husband’s schedule, we seem to be game to go out for a drink on Sunday and Monday nights. 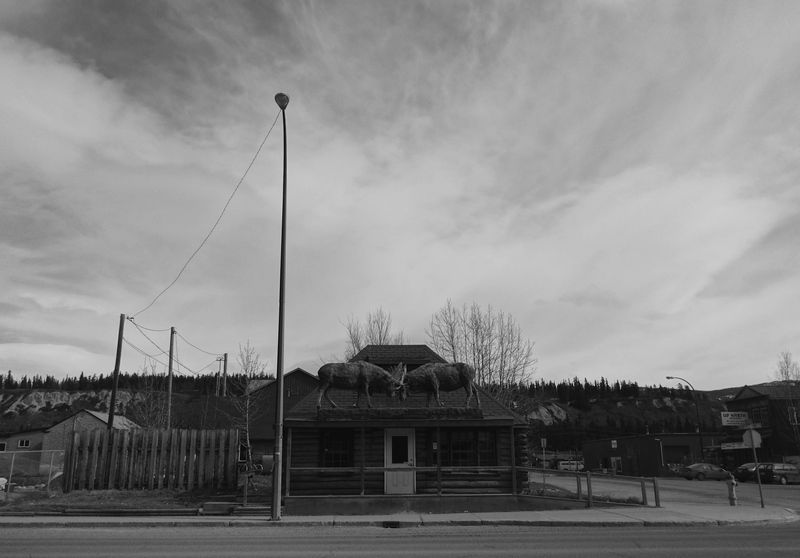 This does not work particularly well in a town like Whitehorse. Don’t get me wrong, we’re happy to have a pint at the Gold Rush Inn. But we’ve been wanting to try Woodcutter’s Blanket for months. And finally we made it happen. I’ll admit, it’s not a restaurant. But one of my friends did order food – a charcuterie plate – and as I run out of restaurants, I do have to find ways to create content. If you are looking for food, they had three options when we were there. It’s not a menu, just some small plate snacks. Is it because I’m a Yukon hipster? Probably. But more importantly, Is it because it’s a great mix between log cabin and nice lounge? Yes. Likelihood of return visit: Yes. Photo from when I first got here. Posted in Visit and tagged Bar, Cabin, Downtown, Drinks, Liquor, Lounge, Recommended, Whitehorse. Bookmark the permalink.